With the Easter holidays almost upon us it’s time to start thinking about where to go to keep the family entertained. Here are ten of the best events that are taking place during the Easter holidays in Calderdale. 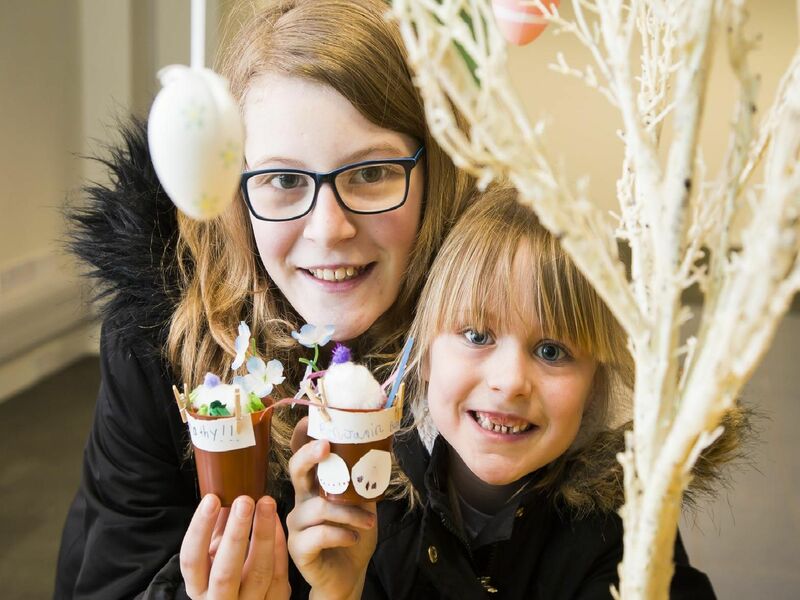 Theres a lot to keep the family busy at The Piece Hall, Halifax during the holidays including an Easter egg trail, making pom pom bunnies, decorating chocolate eggs and more. For details visit www.thepiecehall.co.uk. Gordon Rigg Garden Centre in Todmorden has plenty of Easter themed activities on offer over the next few weeks from crafts and treasure hunts. These take place on April 15-19 and April 22-26. The Jungle Experience at Manor Heath Park is inviting visitors to plant a pot, pouch or container of pretty spring flowering bedding plants on April 16. There are sessions at 10am - 11am, 11.15am-12.15pm and 2pm - 3pm. Join the Shibden Bunny in search of eggs and friends hidden in Cunnery Wood at Shibden Hall, Halifax on April 18 and 25. There will also be the chance to make a felt Easter-themed craft. To book a place call 01422 352246.